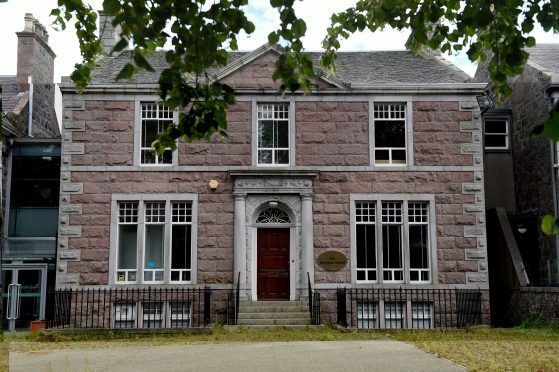 The firm behind a crisis-hit Aberdeen private school has been dissolved more than five years after the school shut its doors. Hamilton School was closed by the Scottish Government and the Care Inspectorate in February 2014 amid safety concerns. A total of 78 staff were made redundant and Aberdeen City Council had to find provision for all the children affected by the closure. Education officials subsequently reopened the mothballed Braeside Primary to accommodate the pupils. The local authority spent more than £250,000 providing places for 98 youngsters to be educated for five months after the fee-paying families were left without childcare. Companies House documents show that the Hamilton School (Aberdeen) Limited was first incorporated in May 2010. However, compulsory liquidation procedures began in March 2014 and according to the records the company was due to be dissolved in February this year. Ministers took the decision to close the Hamilton School after inspectors, who arrived on February 7, 2014, referred three child protection cases to Police Scotland. Inspectors also had to intervene in two lessons after “serious health and safety risks were observed”. The nursery study said staff failed to keep accurate information on children’s “life-threatening allergies”. And inspectors discovered children as young as 12 months were also expected to feed themselves without staff support – even when they were unable to do so. Education secretary Mike Russell labelled the report that led to the closure of Hamilton School the “worst” he had ever read. Following the closure, Ms Taylor and her employee Hannah Jamieson were charged with alleged offences against children. However charges were dropped in 2016 and the Crown Office confirmed nobody will face any criminal proceedings. The Scottish Public Pensions Agency, which administers pensions for most teachers, has confirmed it had no records for the school. Although a spokeswoman added that private schools have to meet the terms of an application process and their financial viability is assessed before they are admitted to the scheme. The Press and Journal attempted to contact former school principal and company director Kathlyn Taylor for comment but she could not be reached last night.